Beer glass Hommelbier 33 cl Beer glass Hommelbier 33 cl from the Brasserie Van Eecke of Belgium. 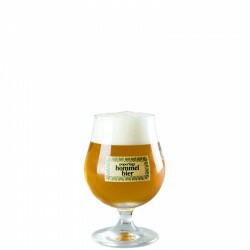 Perfect glass for a good Hommelbier. 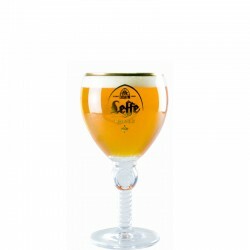 The tulip shaped glasses keep the beer cool thanks to its foot. 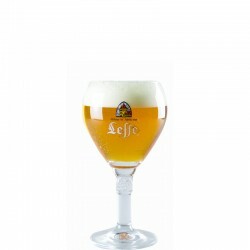 The flared edges make it possible to drink the beer under the mousse and thus deeply inhale the aroma of it. 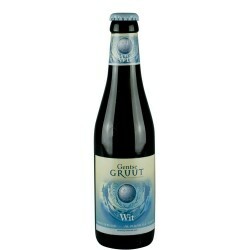 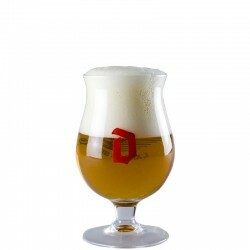 This glass is ideal to taste good beer of triple Belgian or old brown type. 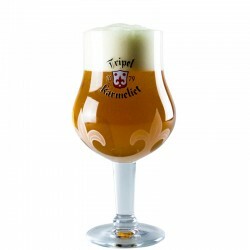 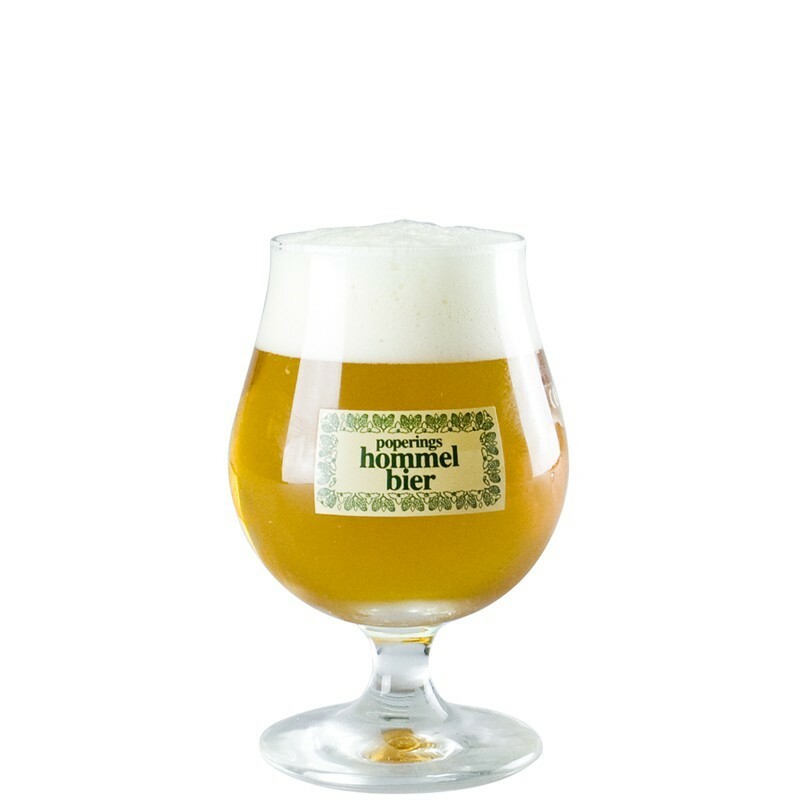 The 33 cl Hommelbier beer glass is a tasting beer glass with a flared tulip shape. 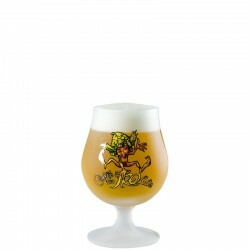 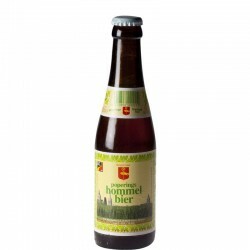 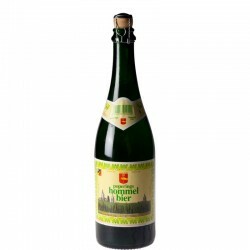 This beer glass is ideal for enjoying a beer from the Van Eecke Brasserie like Hommelbier beer or the Hommel New Harvest. 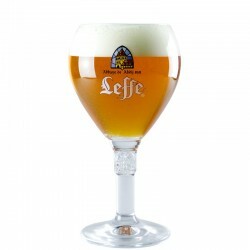 Looking for a beer glass? 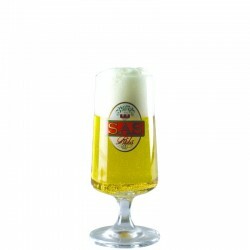 Find our wide selection of beer glasses of all brands and shapes, foot glass, calyx glass and mug glass.